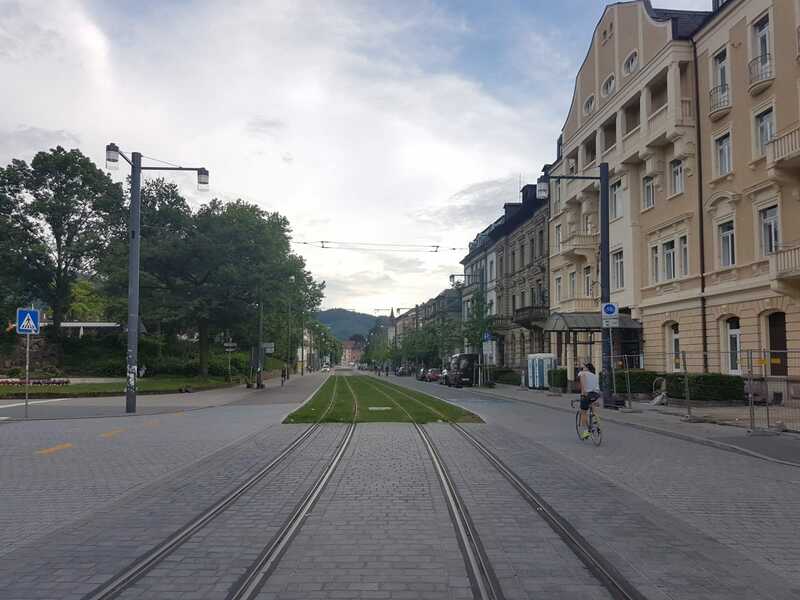 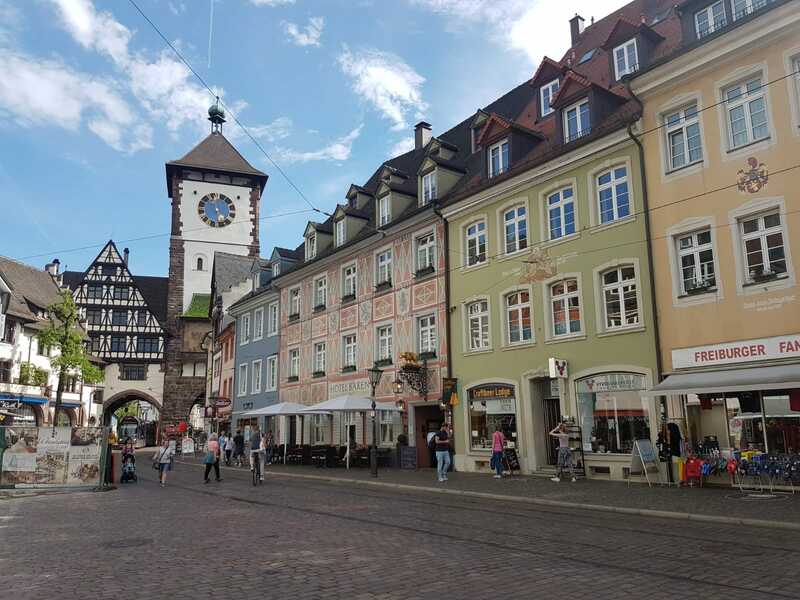 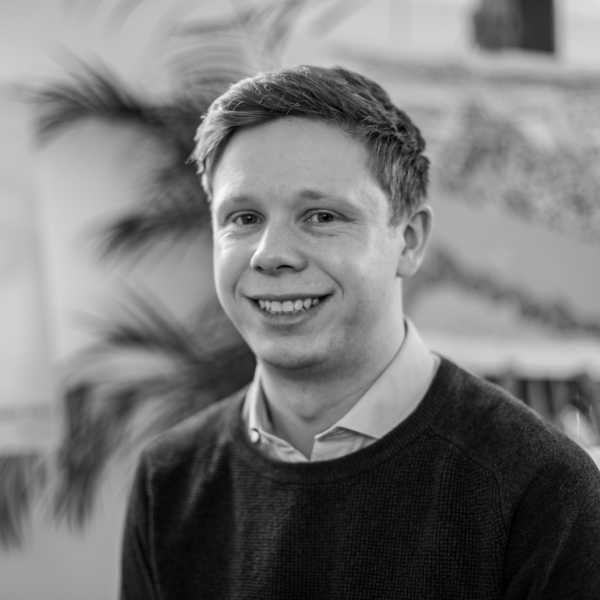 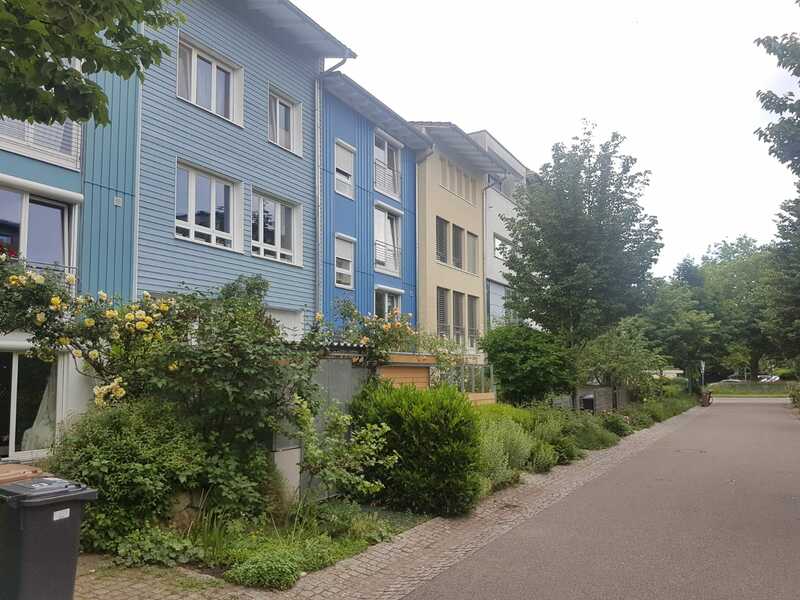 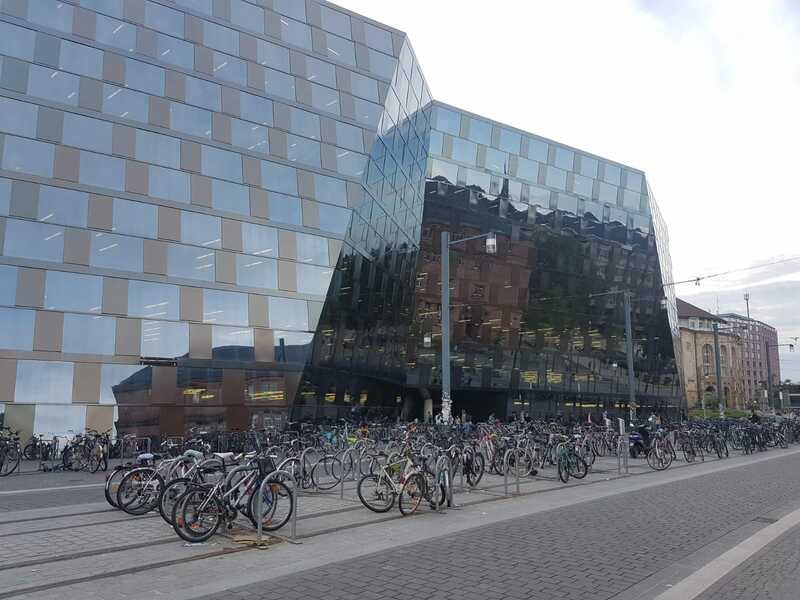 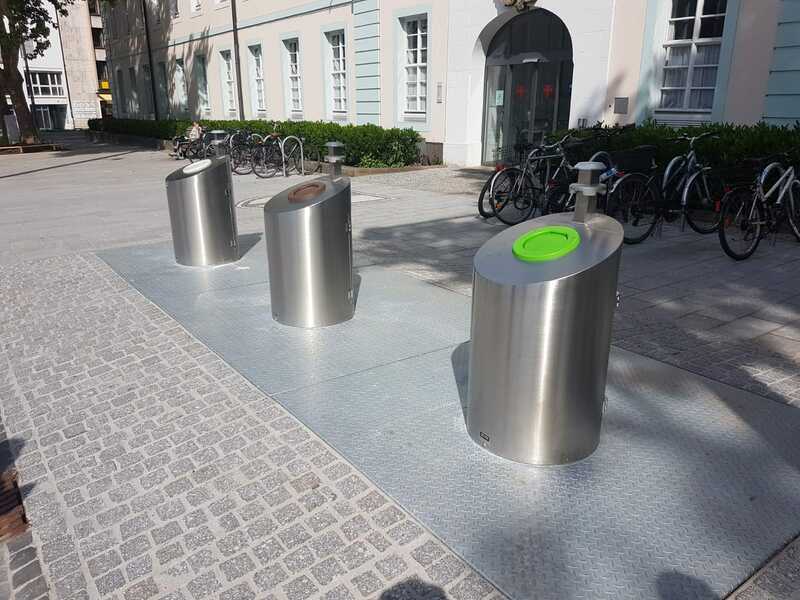 Ashley Walters, Development Manager at Blueprint, returns from the company’s trip to Vauban in Germany – one of the world’s most sustainable housing districts – having seen grassy tram tracks, car-free streets and picturesque community living in action. 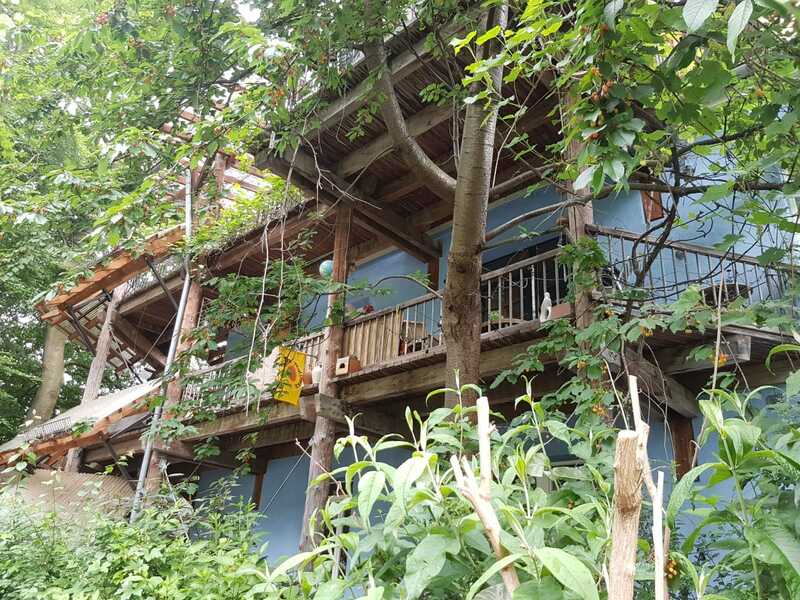 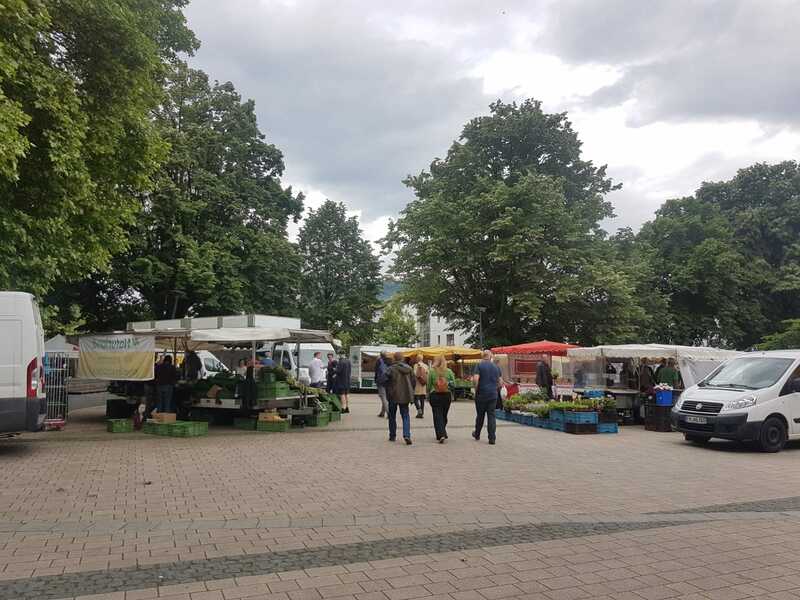 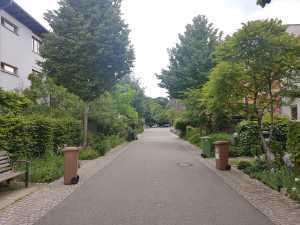 As hoped, we had a very enjoyable time visiting Freiburg’s Vauban district and picked up lots of interesting tips and facts about how the community has successfully modelled itself around sustainability and connectivity. 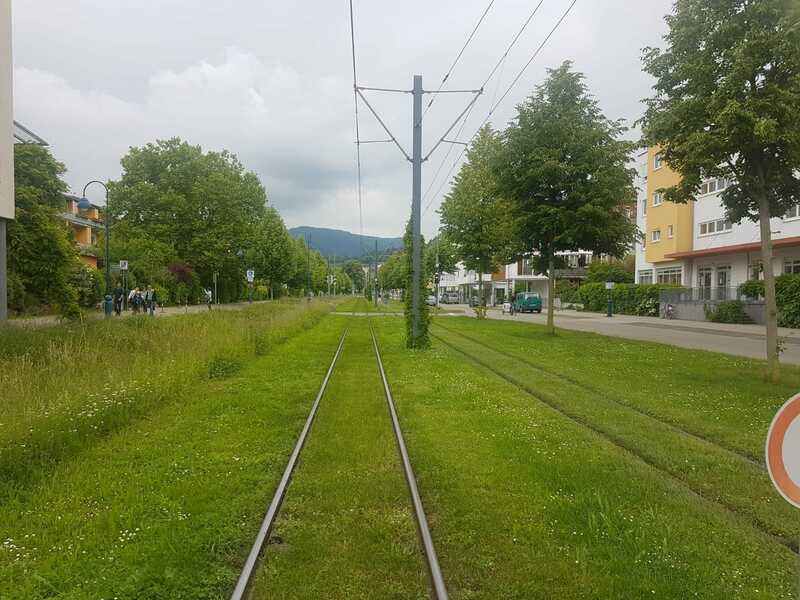 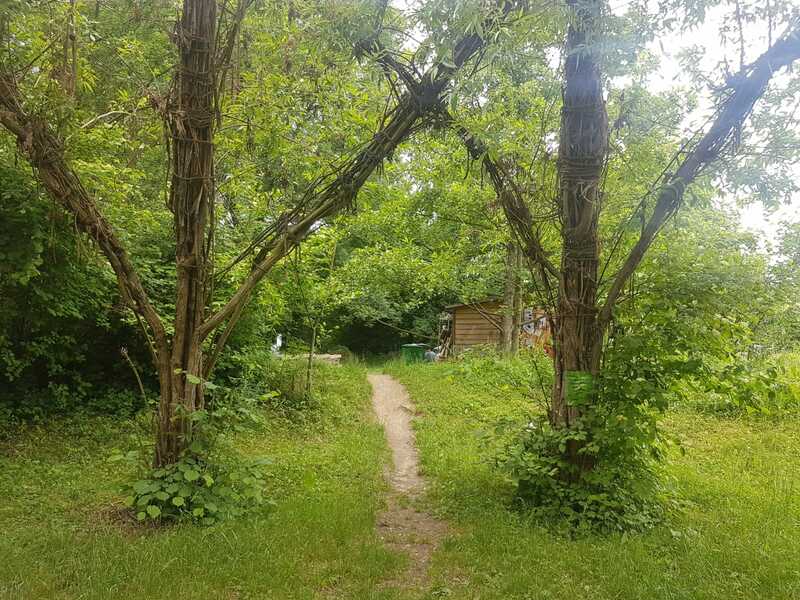 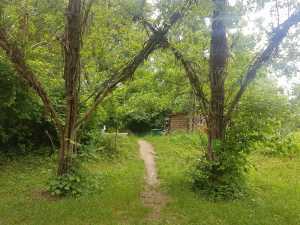 A few of my highlights from Vauban, the area of Freiburg referred to as ‘The District of Short Distances,’ include its approach to transport and its use of natural materials and landscaping. 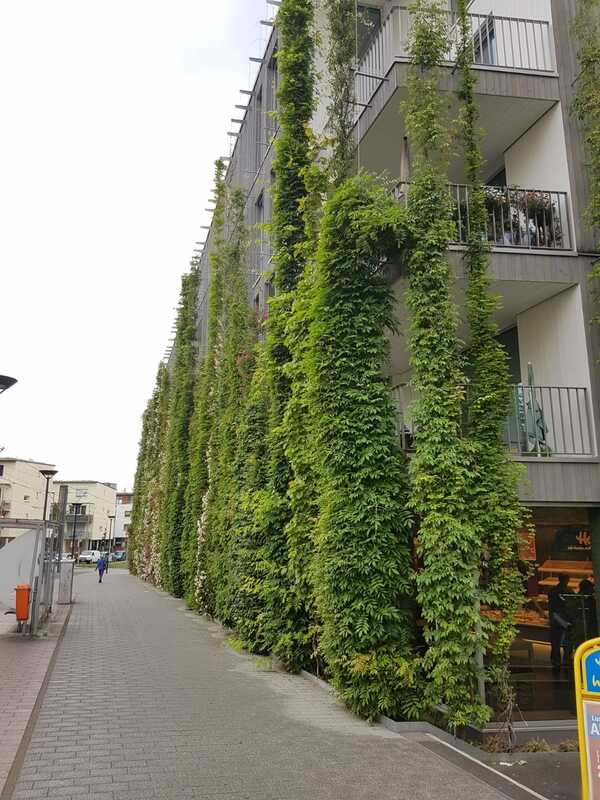 The community’s behaviour towards cars is particularly refreshing and inspiring, with just one multi storey car park located centrally for all parking and the rule that motorists must stick to walking pace when travelling along the tranquil residential streets. 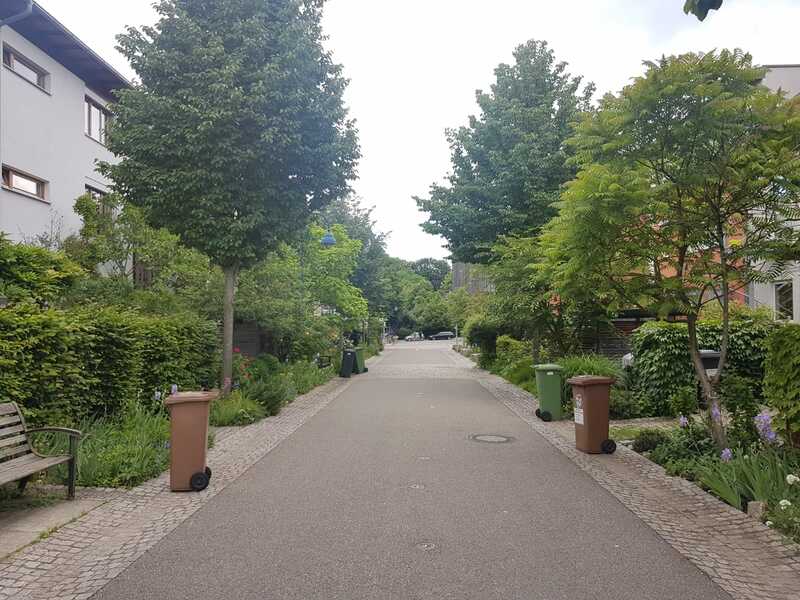 I was also impressed by the extensive use of trees and planting in Vauban. Green tram tracks carpeted with grass rather than tarmac create a picturesque line of sight, while at the same time providing a dampening effect on the noise from the frequent trams. Trees are also cleverly utilised to throw shade on south facing Passivhaus buildings in the summer (reducing solar gain inside the homes) while in the winter, when they shed their leaves, they allow the sun’s rays to inside the homes. 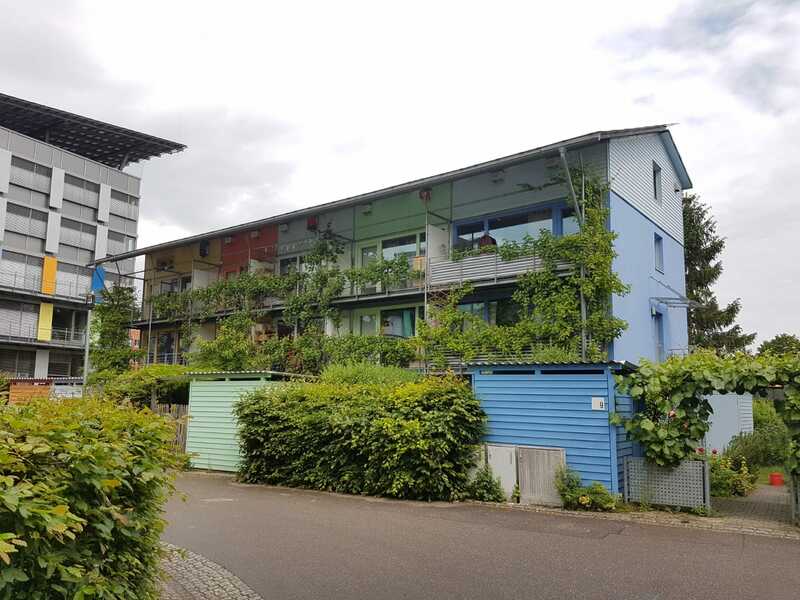 These simple yet very effective methods, combined with Passivhaus and other modern methods approaches to construction, and use of renewable energy and transport infrastructure, make Vauban one of the most sustainable communities on the planet.